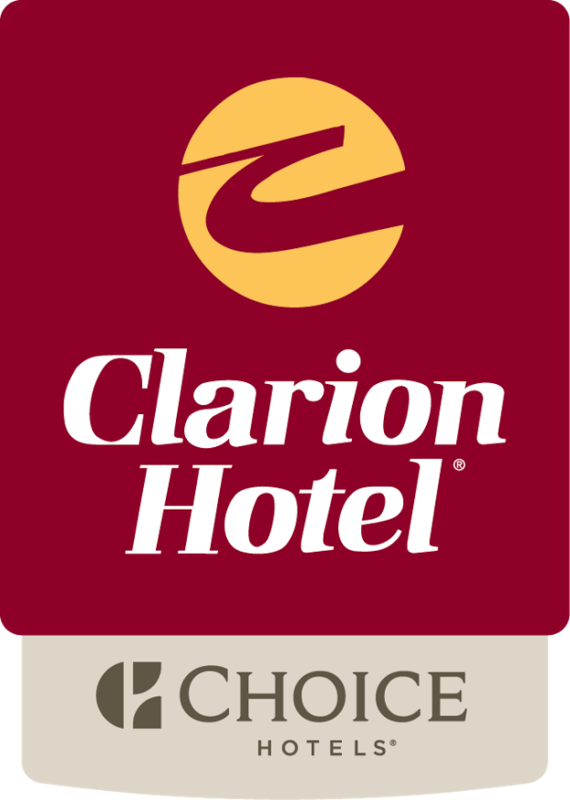 The Clarion Providence/Seekonk is a deluxe-service hotel located in Seekonk, MA. Just beyond the glow of downtown Providence, RI, this welcoming hotel is a relaxing and productive place for business travelers, family vacationers, and romantic weekend getaways. Whether you are hosting a business meeting or heading to the beach, you'll enjoy a unique hotel experience in the beautiful Seekonk/Providence area.